Collectively, we talk to makeup artists and celebrities on a pretty routine basis. Therefore, it shouldn't come as a shock that we've noticed some pretty glaring themes when it comes to their favorite product picks. They want a formula that will last, look good in person, and, of course, translate well if they're photographed on the red carpet, or heck, even going for a morning jaunt to pick up their mail. So when we found out Elizabeth Arden's Eight Hour Cream Skin Protectant ($22) is one of Kourtney Kardashian's all-time favorite formulas, we weren't entirely shocked. (Also loved by the likes of Reese Witherspoon, Gal Gadot, and Yara Shahidi, she's keeping glowing company.) However, when we found out the product in question sells approximately every 30 seconds, well, that factoid did surprise us—that's a lot of tubes of protectants, friends! Oh, and did we mention the formula has been around for a stunning 88 years? It's the epitome of iconic. "I love Elizabeth Arden’s eight-hour cream," Kardashian recently gushed to V Magazine. "It works great when you put them on top of shadows, making them glossier. I also use it as lip balm and under my eyes. I just love it." And there lies the key: What's brilliant and beloved about the "cream" is that it actually isn't a cream but rather a multipurpose balm that goes on clear and can be layered or massaged into the skin to increase hydration or enhance an epic makeup look with a top coat of gloss. In fact, late last year, celebrity makeup artist Sir John told us it's one of his secret weapons when it comes to applying eye shadow on his glimmering clientele (ahem, Beyoncé). Apparently, not only does a dab of gloss help the eye shadow stay put longer, but it also adds just a little extra something special to a makeup look. Intrigued? 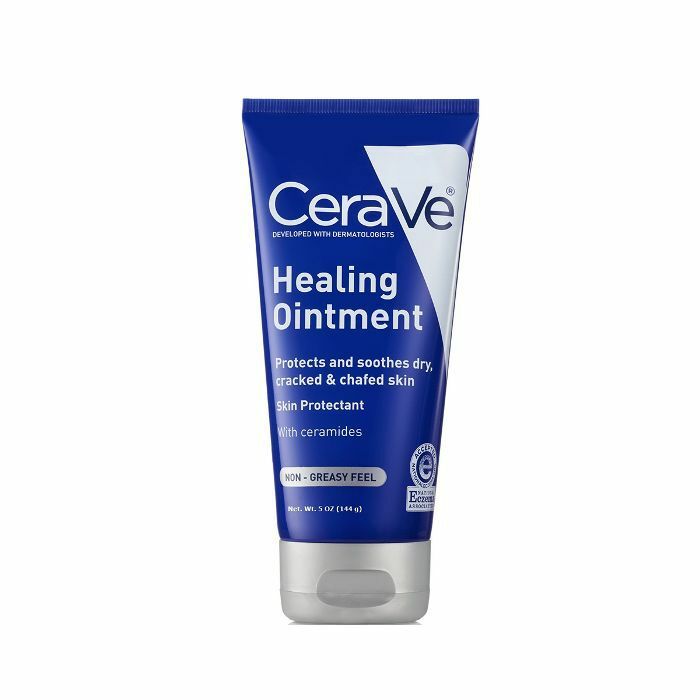 You can shop the product below alongside nine more editor-approved multipurpose balms, glosses, and salves. After all, who doesn't want radiant, glowy, hydrated skin in the summertime? We figured, so we found them at every price point. Keep scrolling. Ahh—the OG! Beloved by makeup artists and celebrities far and wide, consider it a necessary staple for every skincare and makeup stash. 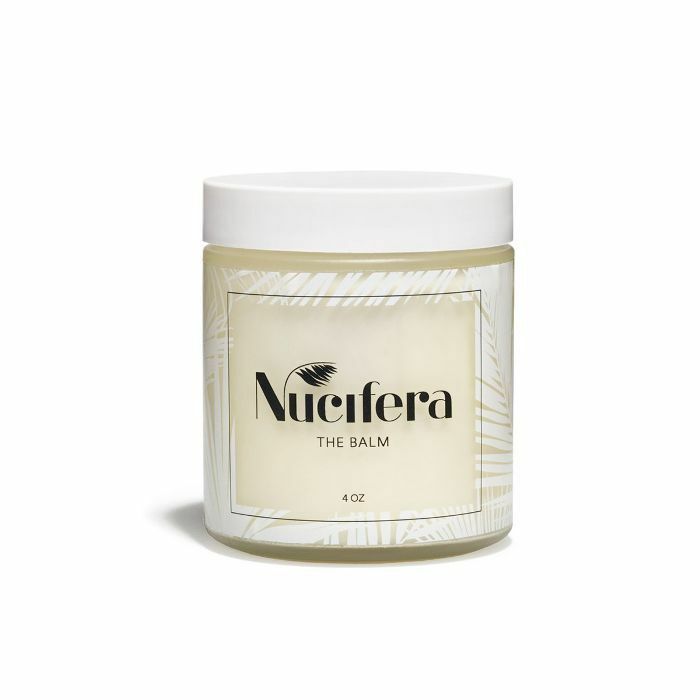 According to senior editor Hallie Gould, this luxurious pick glides on as a balm but melts into an oil upon contact. 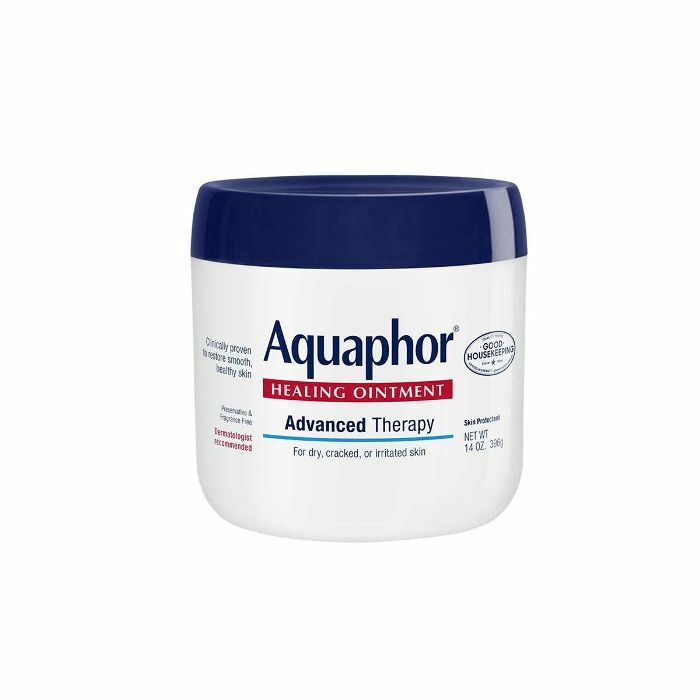 "I use it on my driest patches—elbows, legs, and just about everywhere else. Plus, the citrus notes of bergamot and grapefruit help wake me up and feel fresh each morning," she says. 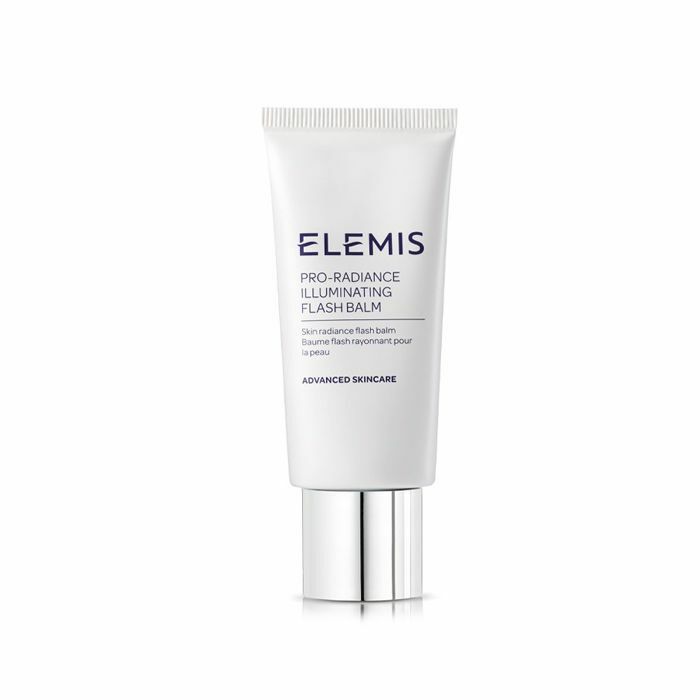 Elemis is a Byrdie-loved brand. Thus, it's not surprising this light-reflecting balm (which we like applying to our décolletage and the high points of our face like the cheekbones) is a unanimous favorite. I keep this ridiculously affordable find on my nightstand at all times. It's especially great as a hydrating lip treatment if you slather it on pre-bedtime. Another recommendation from Hallie, this balm also acts as a natural SPF and antibacterial agent. "I slather it on (it's made of coconut and avocado oils, mango butter, and a blend of lavender, peppermint, and palo santo) all over my arms, legs, chest, and stomach and instantly feel calm, collected, and moisturized," she explains. Confession: Our former assistant editor Maya Allen has the most luminous skin I've ever seen in real life. 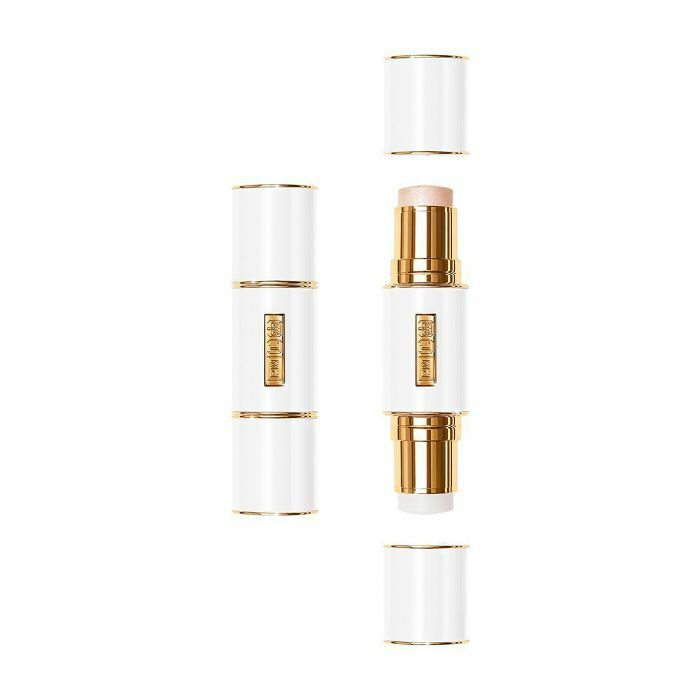 Her secret: this dual-sided highlighter and balm combo from makeup goddess Pat McGrath. 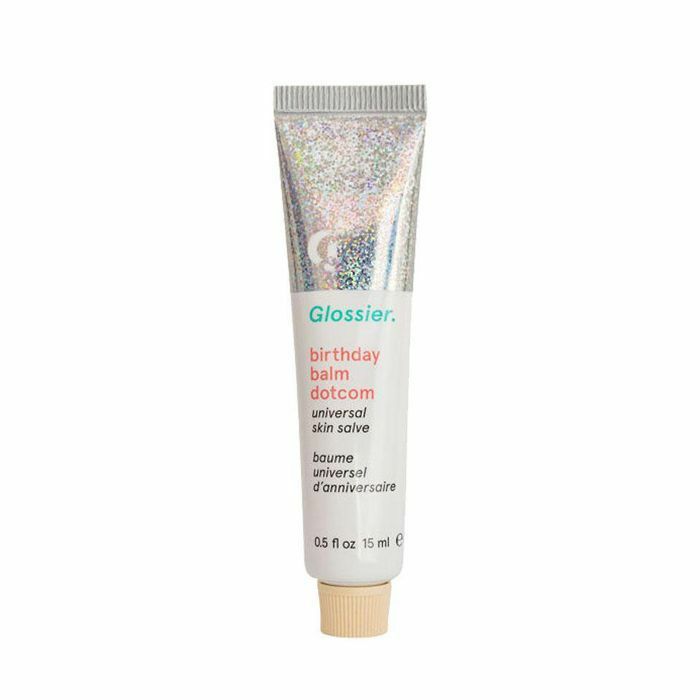 Contributing editor Kaitlyn McLintock turned me onto this pint-size, noncomedogenic face gloss months ago, and I haven't looked back since. 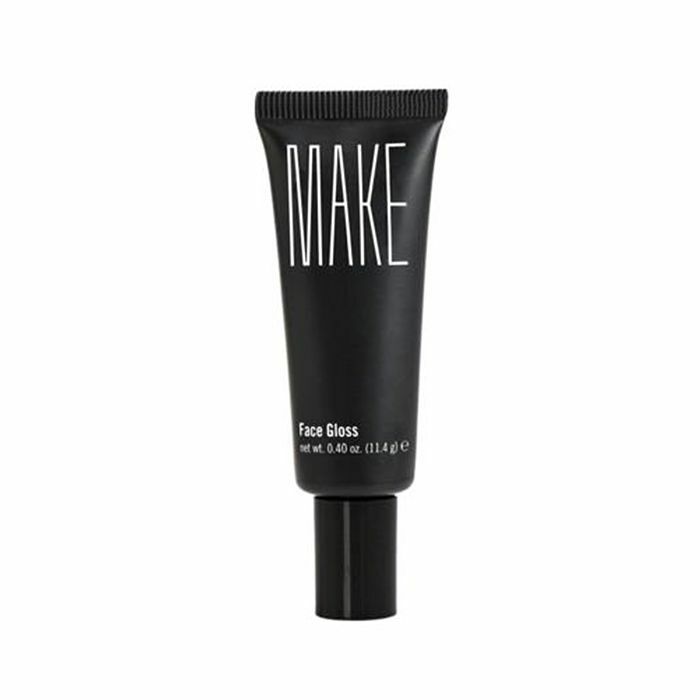 I apply it to my lips, Cupid's bow, and along my cheek and brow bones on my no-makeup makeup days. I pretty much talk about this multipurpose balm every single day on Byrdie. And as long as I can get my hands on it, I'll only continue to do so. If you want to take your glossy hydration or lip look a step further, this nourishing formula adds a subtle touch of sparkle. Which, I might add, the inner 7-year-old in me dies for each and every time. Next up: the 12 best products to show off your natural skin this summer.